As we left off, the Richards’ marriage took a turn for the worse like all marriages do when couples discuss politics. 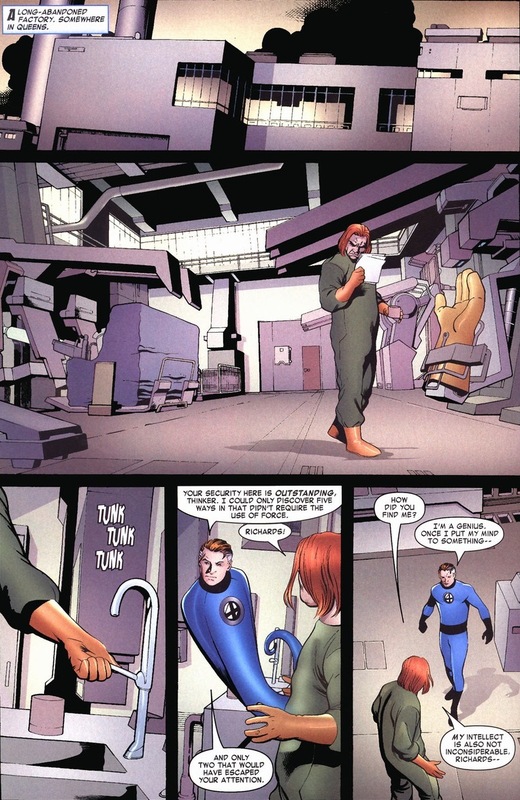 Sue caused a million dollars in property damage and Reed instinctively almost tried to punch her. 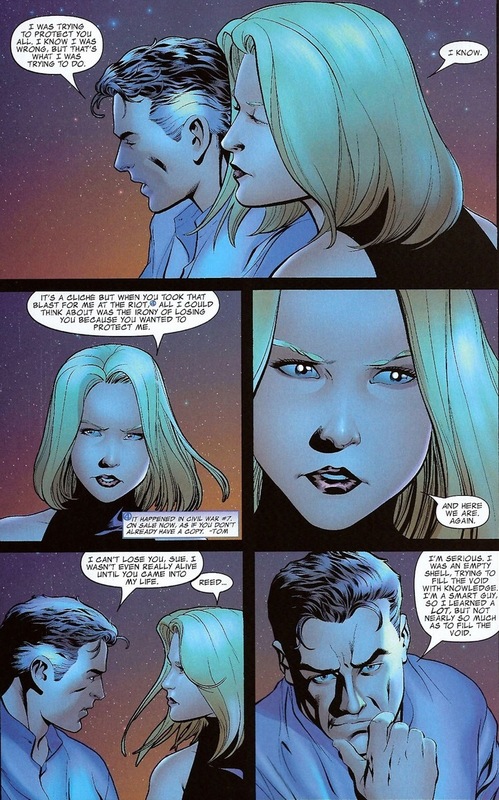 Though as far as superhero couples go, the fight’s still pretty plain. 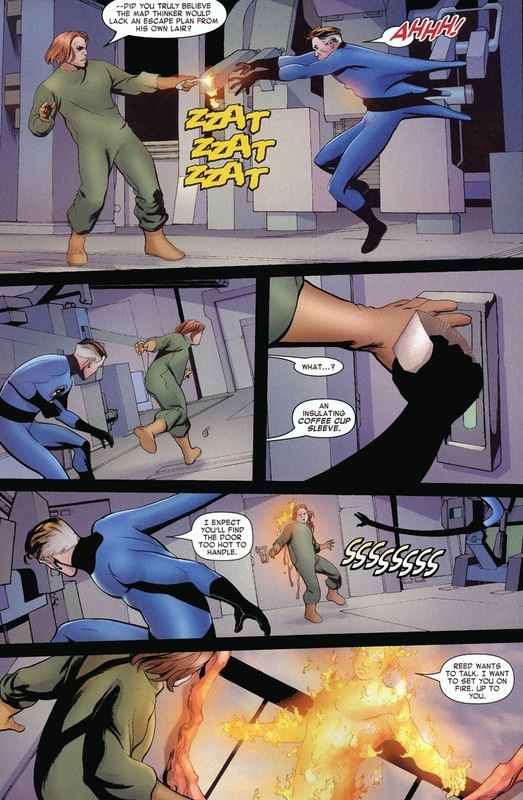 Emma Frost could turn Cyclops into a mutant vegetable before he could even finish raising his middle finger. Storm could summon enough electricity to ignite Black Panther’s heart into royal ash before he would even finish taking a threatening step towards her. 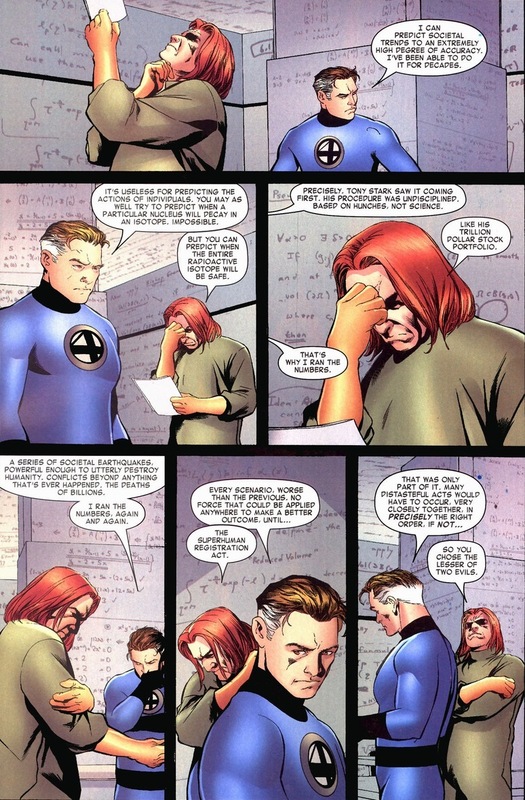 Though to be fair to Sue, if she wanted, she could explode Mr. Fantastic’s brain into a pile of genius goo with a simple nonchalant hand wave. In summary, Marvel women are super dangerous. After the Invisible Woman leaves to go collude with other criminals, Mr. Fantastic goes about his usual business. Y’know, helping Iron Man destroy anything resembling a former friendship. Understand that Mr. Fantastic doesn’t brag or gloat — he merely states facts. 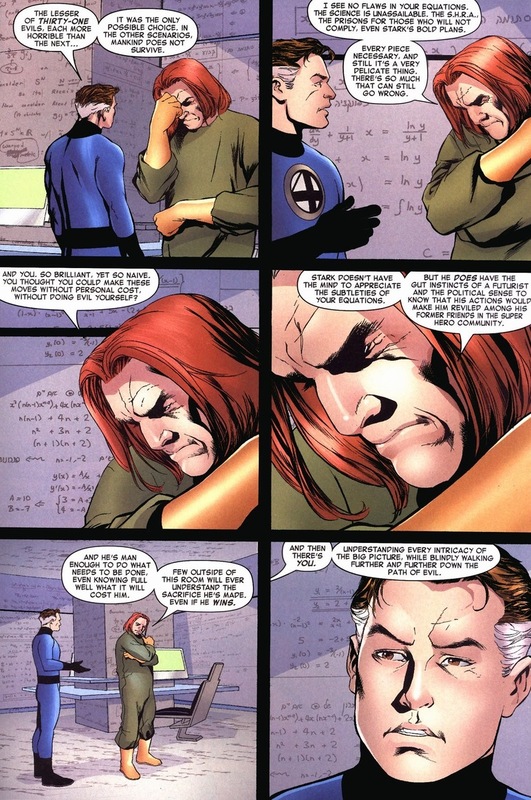 He is the smartest person in the Marvel universe. 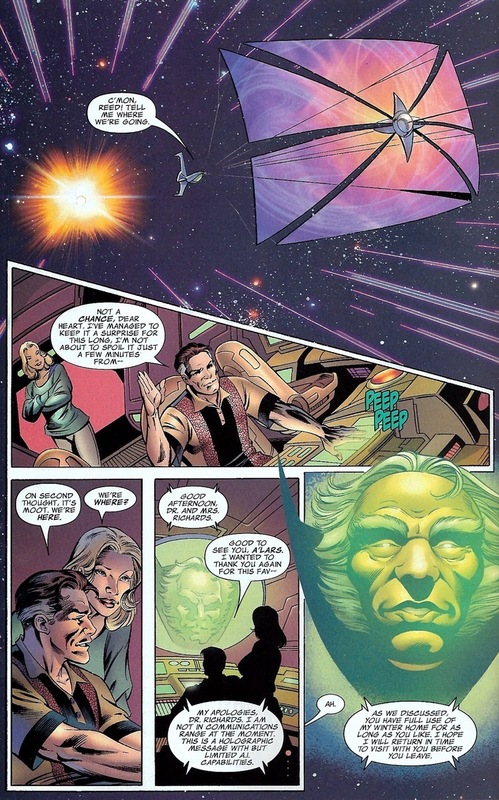 Like many superheroes, the Fantastic Four’s rogue gallery reflects the heroes they fight. Spider-Man takes on tons of animal-based supervillains. Captain America punches World War II Nazis. Iron Man zaps industrial and technological baddies. Wolverine claws other furry dudes. 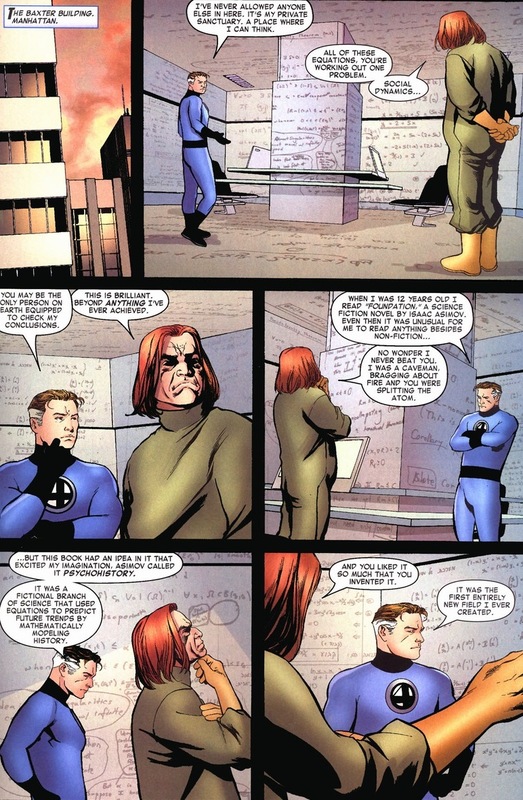 So the Fantastic Four battles geniuses such as Doctor Doom, Wizard, Diablo, Mad Thinker, etc. 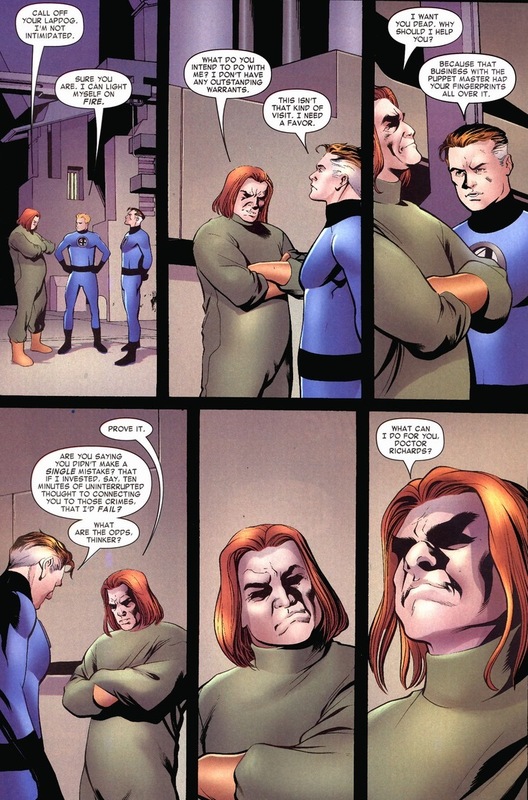 And while he’s no longer angry (hence just now Thinker), he does possess an intellect close to Reed, and more importantly, he’s not completely insane or consumed by never-ending hatred. I present to you the real reason Mr. Fantastic joined the pro-registration team. Spoiler alert: science. Actually, that’s a fairly impressive compliment for Iron Man. Sacrifices for his perceived greater good and whatnot. But we touch upon a Fantastic Four theme that’s brought up time and time again: Mr. Fantastic can sometimes be really dumb for a man who’s so incredibly smart. Also, he’s clearly on the bad guy team. Boo to the Superhuman Registration Act. 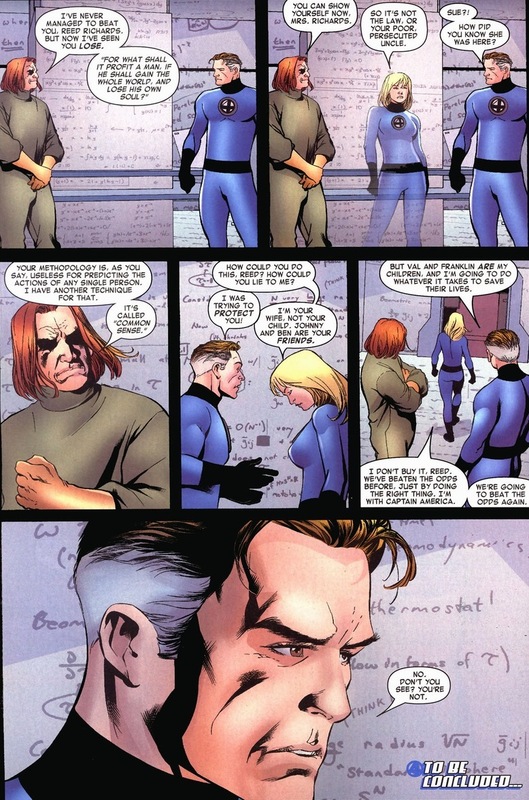 Y’see, a sci-fi obsession aside, Reed’s not entirely lying about doing this to protect Sue. During the huge final fight at the conclusion of Civil War — the fight where Captain America surrenders after a horde of civilians rush into a superpowered battle zone to tackle the captain — Mr. Fantastic makes good on his proclamation. 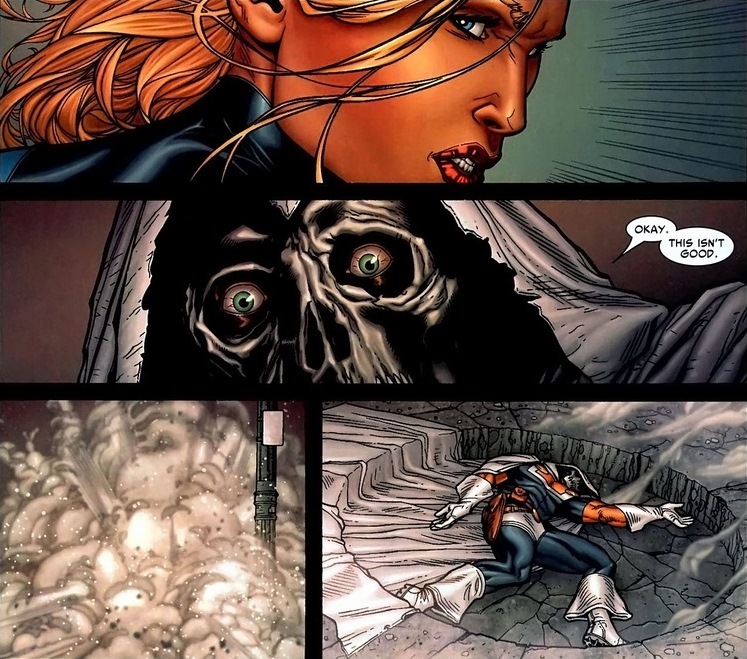 And then Sue wrecks Taskmaster. Taskmaster has proven time and time again that he’s the bravest moron in the supervillain business. 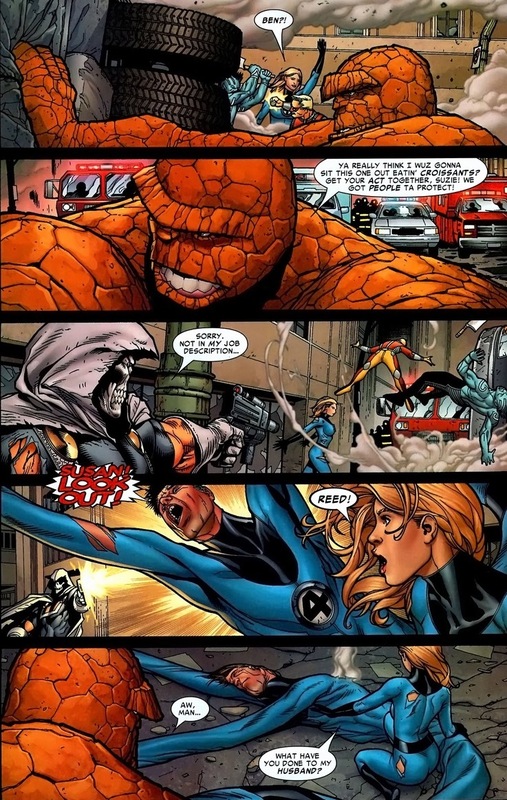 A few years later in Siege, he goes up against Doctor Doom and all Taskmaster’s skin burns off. The guy needs to stick to his own league (Moon Knight?). 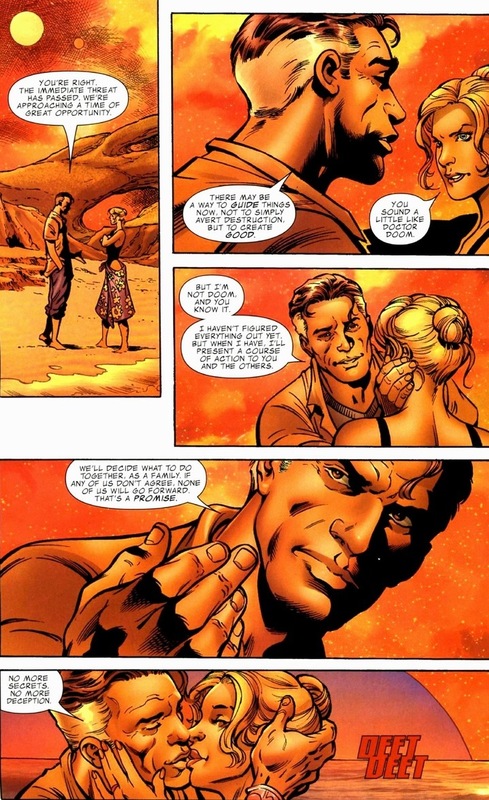 With Mr. Fantastic’s selfless take-the-laser-blast move, he saved his marriage. He didn’t fix it, but the tape has at least been pulled out of the dresser drawer. Don’t worry, it will be the same the next time the team fights the status quo. 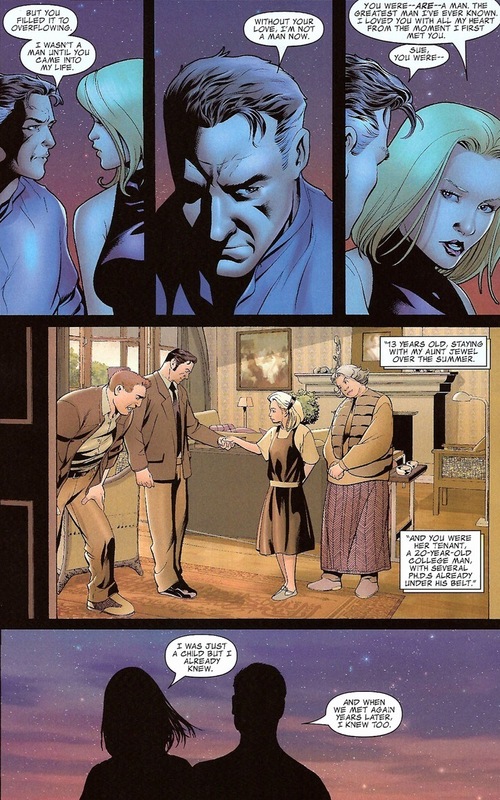 But besides a wonderfully human side of Reed we rarely see, it’s good for him to have a reminder of the whole “family” aspect of his life. When Captain America and Falcon disagree, they can happily go and throw shields and flap wings at anyone however they want with no worries about each other’s feelings. But Mr. Fantastic can’t do that with his wife and two kids. As a full disclosure, I know absolutely nothing about how to make a marriage successful, but I do imagine agreeing with the missus probably makes the majority of it work. That’s what every ’90s sitcom has taught me anyway. The two go on a second honeymoon to rebuild their marriage and spend some much needed alone time. 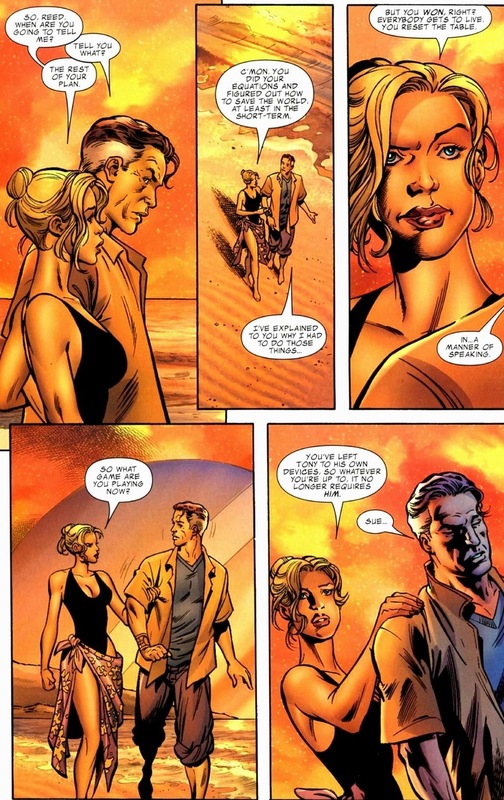 And let’s be fair, as angry as Sue can get, she is married to the smartest man in the Marvel universe. That comes with some perks. 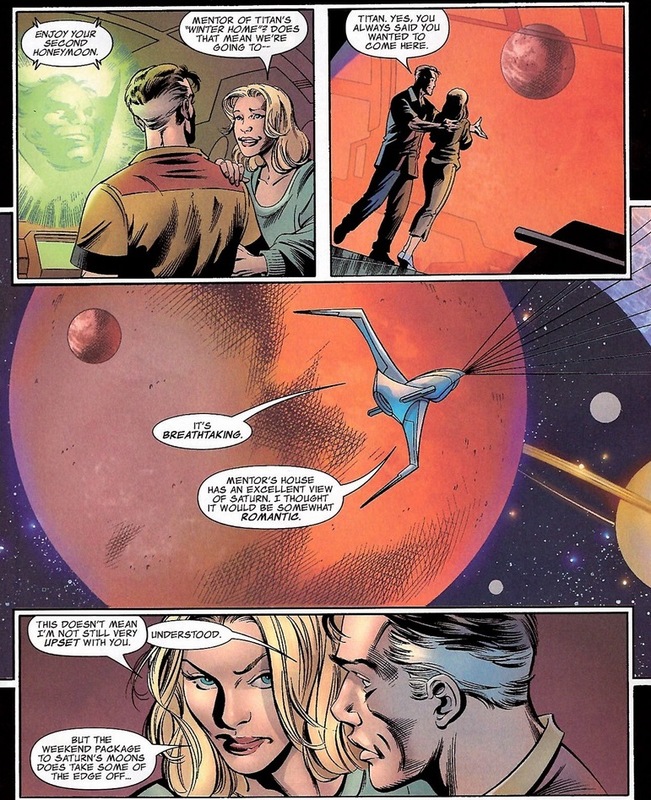 Another marital crisis averted as the middle-aged couple makes out on Saturn’s moon. If only Black Panther and Storm had a spaceship. I can kind of understand what Reed was trying to do, and that he had good intentions, but some things are not always 2+2=4. Trying to predict something as random as human behaviour and social interactions is like trying to calculate Pi to the final digit. (Hint: there is none). Thinker had it right when he quoted Mark 8:36-37 – what’s the point of attaining a goal if you throw your morals and principles out the window to achieve them?